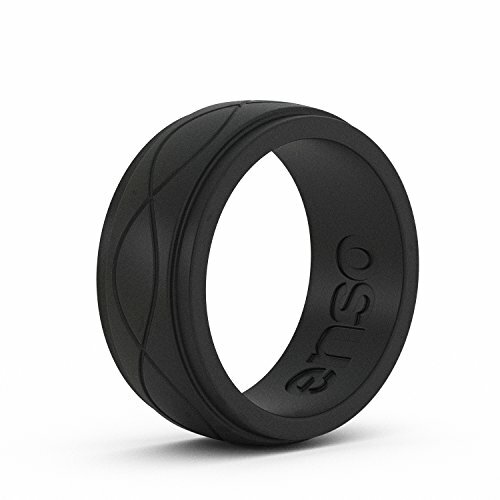 This beautiful Men's Silicone Wedding Ring is stylish, classy, and as far as silicone rings go, it's in a league all it's own. The raised inner band showcases a mesmerizing infinity pattern, symbolizing timeless commitment. The wider, inner band makes the ring more prominent on the finger. Our Infinity rings are made with medical grade silicone and feature our Anti Ring Avulsion Technology. You'll love the look and feel of this ring!